Many are bothered by fullness, double chin, or unsightly bands under the chin. Accumulation of excess fat under the chin leads to loss of the chin-neck angle or definition of the jaw-line. 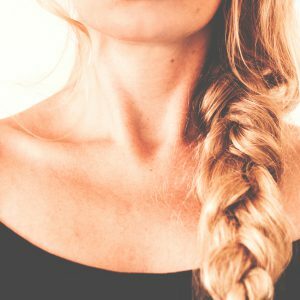 The platysma muscle also relaxes and descends causing bands, which can extend from the chin to the collar bones. Excess fat and platysmal banding are generally addressed during facelifting procedures. However, many individuals desire treatment of this area in a less aggressive manner. Improvement of the chin-neck angle can often be accomplished under mild sedation and local anesthesia. Fat removal is performed by liposuction or direct removal. Platysma bands are relaxed by dividing the muscle at the chin-neck angle and suturing the muscle under the chin. This can be accomplished through a small incision under the chin. The Thermage® procedure can also be performed to further tighten the region under the chin and the jowl area.